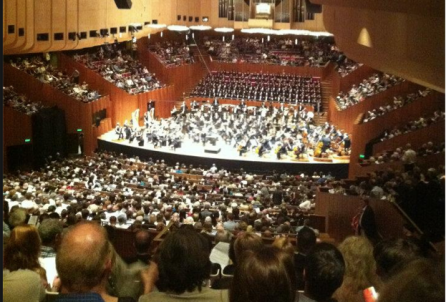 Sydney Philharmonia Choirs is Australia’s leading choral organisation. Audience research was required of audiences attending Handel’s Messiah, to profile the audience of this work that has traditionally been performed annually by the organisation and to gauge interest in staging other types of works at Christmas time. Audience surveys were carried out at four Messiah performances. Self-completion surveys were distributed by concert ushers before the concerts and at interval. Data was entered into QuestionPro software and analysed using standard quantitative analysis techniques. A Survey Report was prepared that included detailed analysis of the profile of Messiah audiences, as well as suggestions for future Christmas programming.